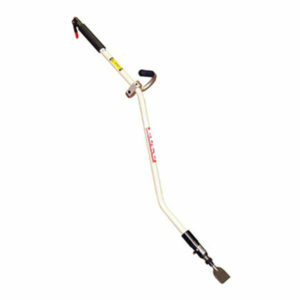 Concrete Chisel Scalers eliminate hand labor! - Canada Direct! Competitive Pricing, Professional Quality with Unmatched Service! 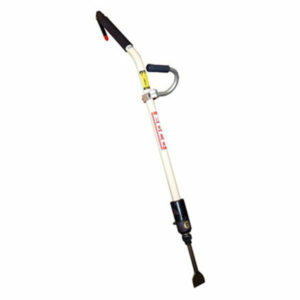 We offer a full range of EDCO Concrete Chisel Scalers. EDCO products are American Made and built Rental Tough. This is all backed up by exceptional customer service. Call us toll-free at 1-800-282-6470.